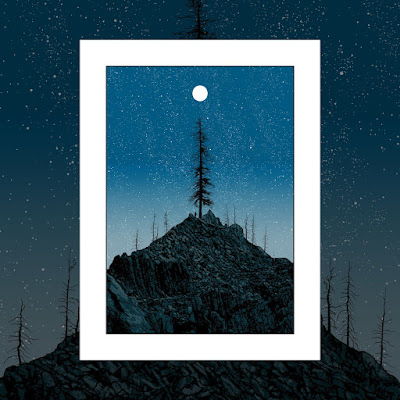 Check out this beautiful new screen print “Moonrise” by Dan McCarthy! In the fall of 2016, McCarthy was invited to Minot State University in North Dakota to take part in their annual art celebration NOTSTOCK. It is a multi-day event that introduces and engages the regional community with hands-on interaction and participation in the arts. In the middle of the student center, they set up a place for McCarthy to print during the event. Over 2 days, McCarthy hand pulled 90 copies of this gorgeous art print. 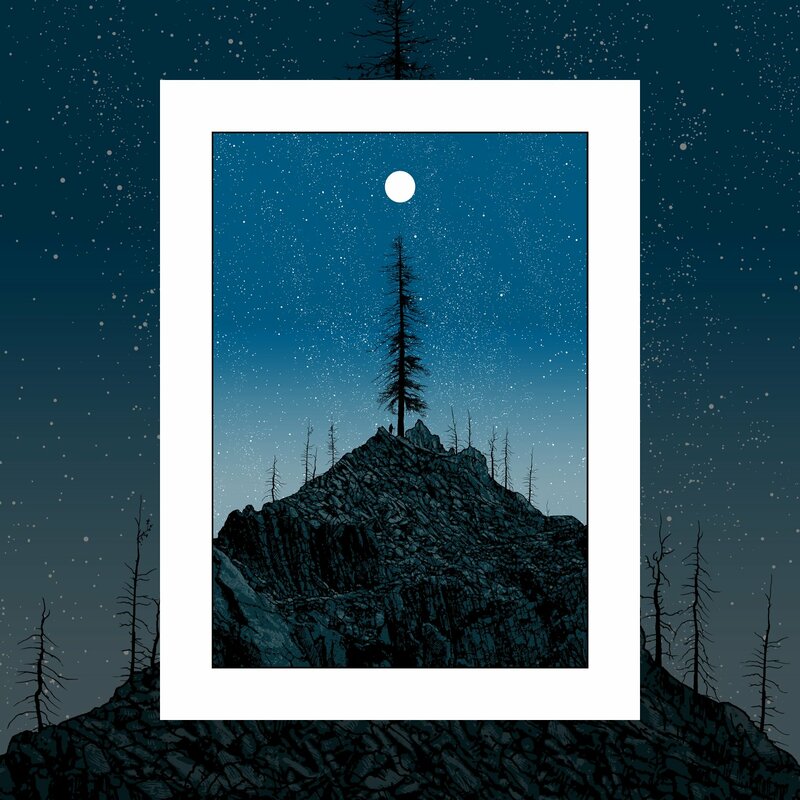 Moonrise by Dan McCarthy is an 18”x24” signed and numbered 4 color screen print. Limited to just 90 pieces, McCarthy only has around 40 copies left and he’s finally releasing them to the public via his online store for just $40 (+$9 for shipping in the US). How can you turn down that amazing offer!? !